Running different productions of the same musical within a relatively short period of time inevitably invites comparisons, for better or for worse. 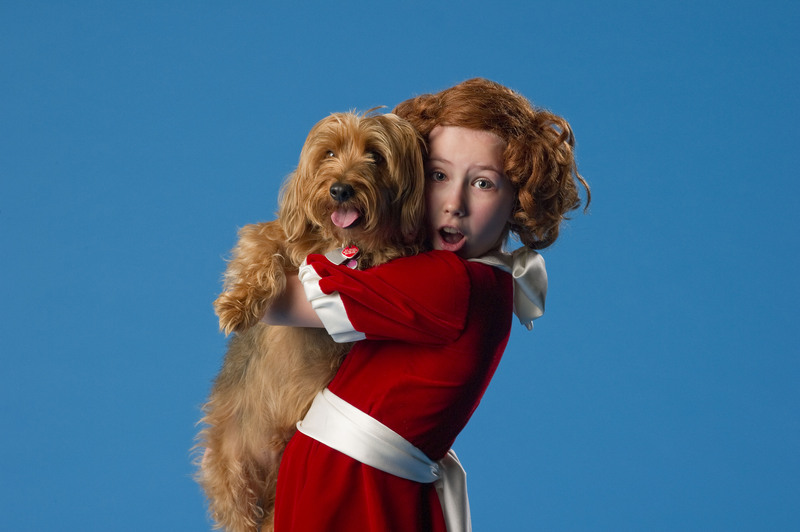 Having seen the TUTS production of Millie half a dozen times this past summer, I’m familiar with both the strengths and the weaknesses of the book and score. 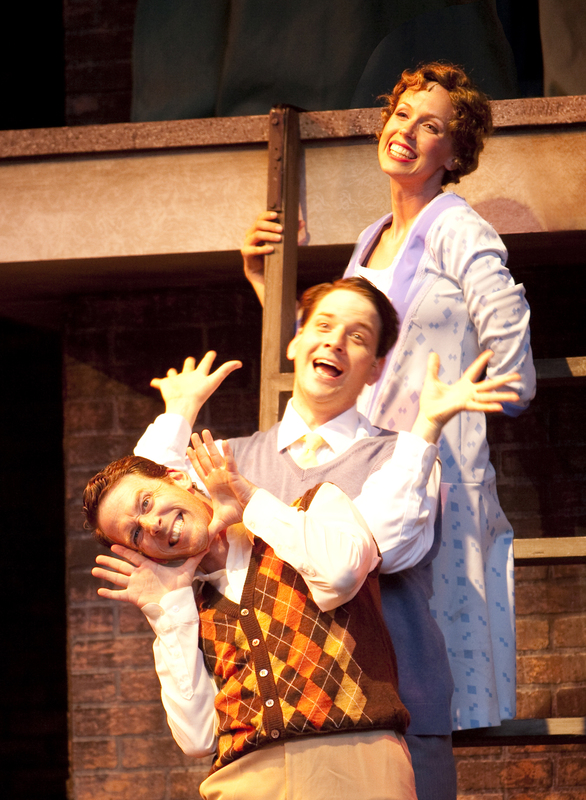 I had such high hopes for Gateway Theatre’s production of Thoroughly Modern Millie. On paper it shows so much promise, but ultimately falls short. 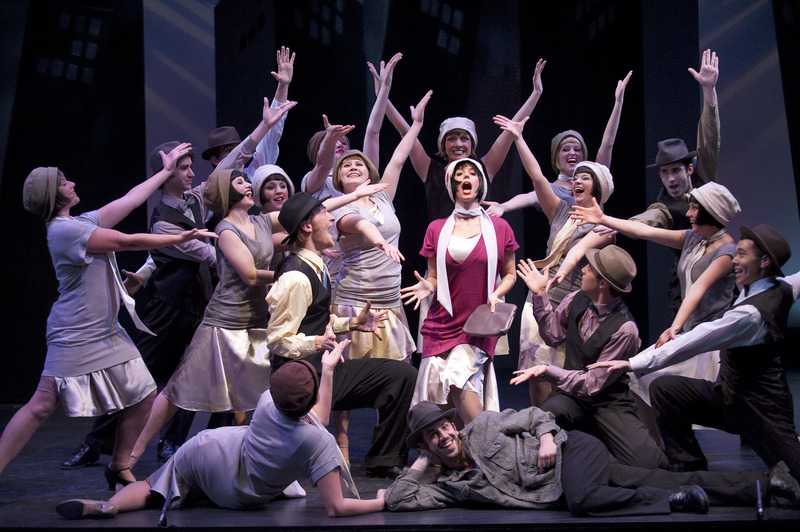 The cast of Gateway's Thoroughly Modern Millie. There is a lot to like about this production. Choreographer Kennith Overbey has charged the dance numbers with an intense energy that truly carries the show. The freneticism of the love-wearied office pool as they tap out their frustrations in “Forget About the Boy,” was almost enough to make me forget some of the other flaws in this show. The ten-piece orchestra is at the top of its game and brings the jazzy score to life, with what seems like minimal effort. Musical theatre companies around town should take note: cutting back on the size of pit orchestras and live accompaniment can exact a heavy toll on your show. That richness of sound can’t be replicated by other means. Lauren Bowler (The Producers, Arts Club) is a strong actress and singer, but doesn’t come off as terribly likeable in the title role of Millie Dillmount. Her characterisation played like it was from a more serious show, not the one she was in. 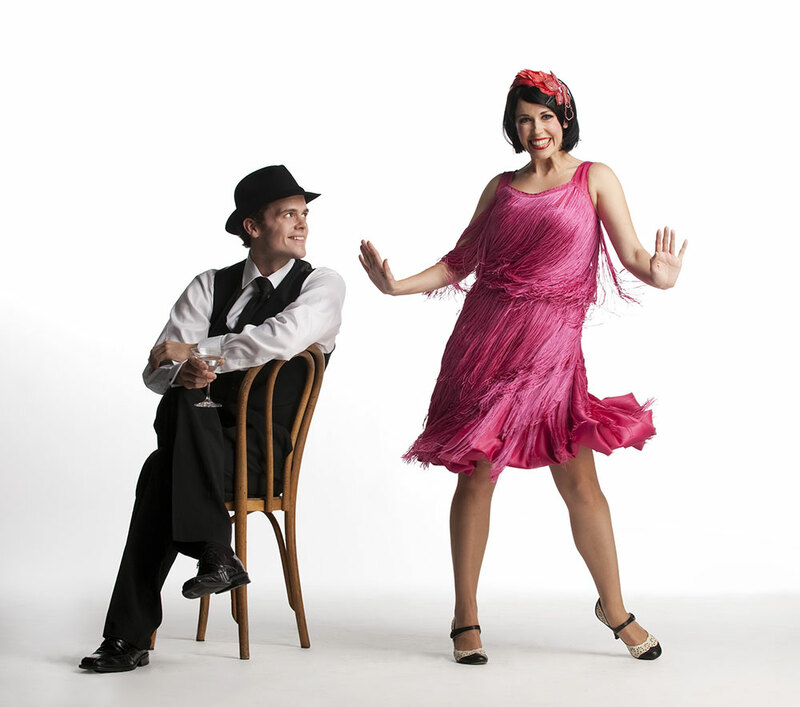 Diana Kaarina (Thoroughly Modern Millie, TUTS) was reliably consistent in the role of Miss Dorothy, a role she honed in the US national tour of Thoroughly Modern Millie. I found myself wishing that Kaarina had been cast as Millie here, a role she completely owned at TUTS this summer. Denis Simpson plays wealthy socialite and songstress Muzzy Van Hossmere in what appears to be incredibly bad whiteface. I was hoping for something special in Simpson’s two musical performances “Only in New York” and “Long as I’m Here with You,” and I was still waiting when the final curtain fell. The fault doesn’t lie with Simpson, but with the uninspired staging consisting of simply facing the audience head-on with limited movement and singing, à la high school. I’ve seen Simpson dance and sing enough times to know that this wasn’t a case of a director staging around a performer’s weak spots. Whatever the reasoning behind this creative decision, the poor direction in these numbers pulled down the show’s energy. The same barebones approach to staging also hurt the comedic number “They Don’t Know.” As the villainous Mrs. Meers, Irene Karas’ accent careered perilously close to the edge and her dragon lady was missing some needed bluster. Mat Baker’s vocals and dancing were well-suited to the role of Jimmy Smith, but was otherwise bland and not particularly charismatic. On the other hand, Gaelan Beatty was perfectly charming as the somewhat pompous Trevor Graydon. Jen Darbellay’s costumes are colourful and eye-catching, though a bit more variety would have been welcome. The scale of Drew Facey’s set properly conveys the height of the New York cityscape without dwarfing the actors. All of the technical elements are there, but the show lacks heart. It should be full of humour and fun, but the quick pace of this staging seems to gloss over many of the best lines and scenes. That being said, the energetic choreography, top-notch orchestra, and strong chorus alone make Thoroughly Modern Millie worth the price of admission. Gateway Theatre presents Thoroughly Modern Millie until January 3, 2010 at the Gateway Theatre, 6500 Gilbert Road, Richmond. Tickets are available online or by phone at 604-270-1812.